Debt free success stories are all over the internet these days. People are openly sharing how they paid off $100,000 of debt in 3 years, $40,000 in 18 months,or a similar scenario. While these stories baffle and inspire most of us, the cat is definitely out of the bag as to how you can do the same with your debt. Not everyone wants to pay off debt super fast, but if you have high interest debt or even credit card debt, you’ll probably want to pay if off sooner than later. From reading several unique debt free success stories and evaluating my own debt payoff plan, I’ve pinpointed three main strategies to help you pay off a lot of debt in a short amount of time. 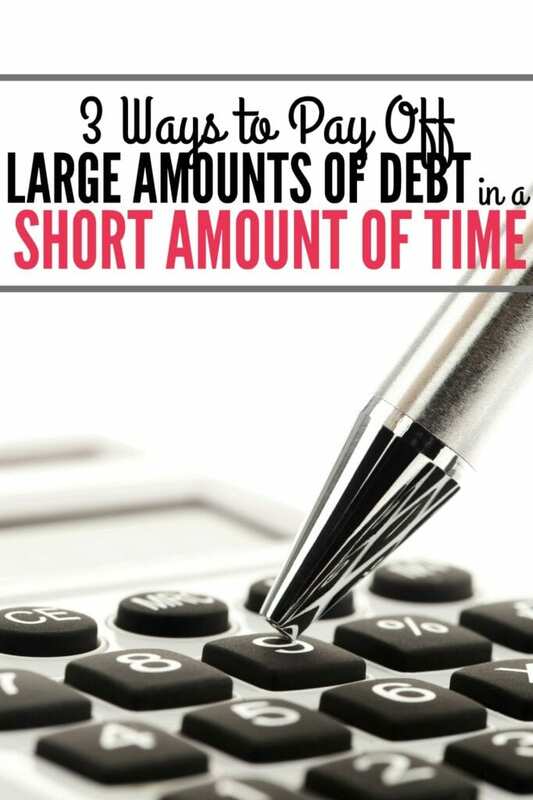 Some people who want their debt gone ASAP downsize a lot and live a very simple lifestyle during the debt repayment process. Sometimes that can mean selling your car if you can manage or moving to a more affordable residence. When I decided to start aggressively paying off my debt, I choose to move to a cheaper apartment and saved more than $4,000 annually that could be used to put toward debt. You can even move in with family for the time being or sell half of your belongings if you feel you won’t miss them in the long run. I recently read about one couple who got rid of what they had and lived in a camper to pay off $49,000 in debt. That may sound extreme or outlandish, but paying off tons of debt also pretty extreme. When it comes to downsizing, you should evaluate your situation and decide what you can live without that still makes you feel comfortable and safe. When you spend less of your income, more can go toward debt. By living off only half of your income, the other half can go straight to debt. I’m a strong supporter of that fact that you don’t need to make a lot of money to save aggressively and save 50% of your take-home income. For example, if you have credit card debt and only earn $1800-1900 per month after taxes, it would be challenging to see if you could live on just $900 per month, but some people actually make it work so there’s hope for you. Create a strict budget that meets your needs and cut out all the excess like entertainment spending, dining out, and impulse purchases. Revisit your budget every week if you have to in order to ensure that you are staying on track. A technique I like to use when I get paid is to pay myself first and live off the rest. That way, you don’t have to worry about accidentally spending your money for debt or savings. The longer money sits in your account, the more you will try to find a place for it to go whether you do so voluntarily or involuntarily. Before you start putting 50% of your income toward debt, I’d recommend saving up a few months’ worth of expenses first in an emergency fund for more financial security. You can put more than $10,000 toward your debt annually if you only live on half of a moderate income. For people who earn more, you could put even more toward debt. This is why increasing your income or establishing a side hustle is always the best option to accelerate your payments. You can do a number of things from babysitting and dog walking, to freelance writing, virtual assistant work, or graphic design. Even giving yourself a $500 per month income boost can make a huge difference in your debt payoff journey. However, the absolute quickest way to accelerate your payments and allow you to put more than $1000 toward debt each month consistently is to double your income. Asking for a raise at your current job probably won’t double your income although it will help. People who like to stay at their job for stability often opt to get a second job or take their side hustle to the next level. 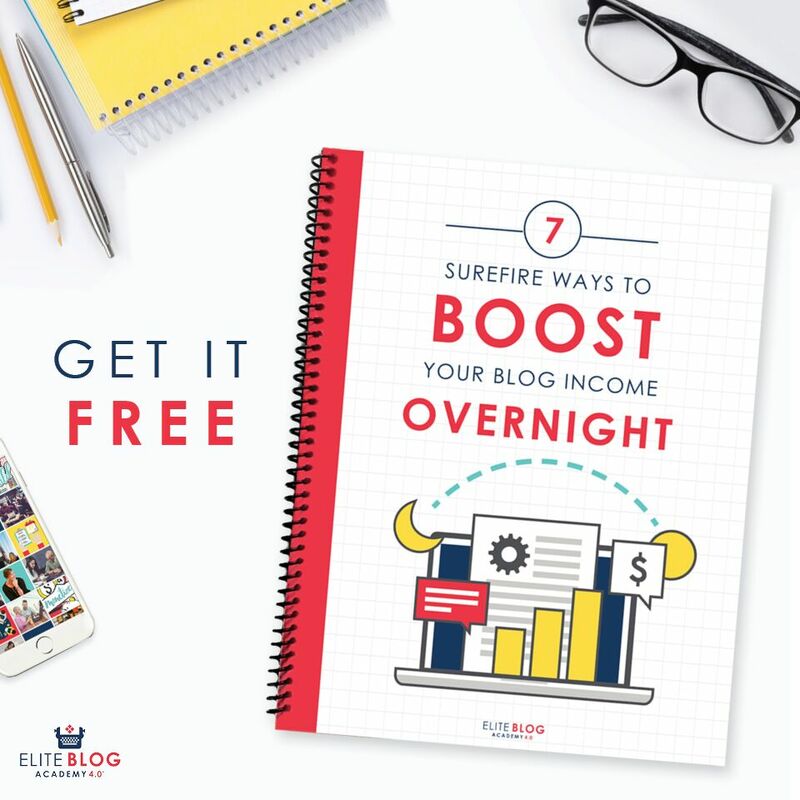 You can start a small, low risk business, or double your income by using your spare time wisely to do high-paying online work like virtual assistant work, freelance writing and editing and SEO consulting. Freelance writing has helped me double my income along with so many others who freelance on the side. I definitely wouldn’t be able to put as much as I do toward debt each month without freelance writing income. If you truly want your debt gone yesterday, narrow down your repayment game plan by using a combination of these techniques to rapidly pay off your balances and become debt free. Do you have debt? What’s your strategy for paying it off? I’m working to increase my income to eliminate my student debt. I could probably pay off a lot more if I didn’t live in such an expensive city, but I am not willing to make that sacrifice at this point in my life. What really got me out of my slump was increasing my income as well. 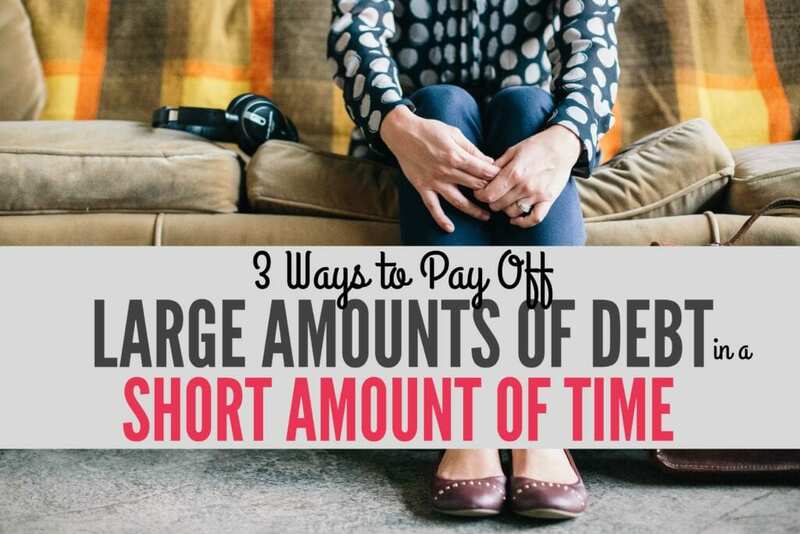 It’s one of the best ways to pay off debt if you can’t reduce your expenses anymore.